Time for another recipe – or two. Last weekend, we had some good friends over and I experimented a little in the kitchen. I warned them in advance that in case we’d fail, there is always the (not healthy) option of ordering pizza. However, it was a success. We made vegetarian lentil-burgers and oven baked potatoes. You can put whatever you like (salad, cucumber, low fat quark, spices) in your burgers. 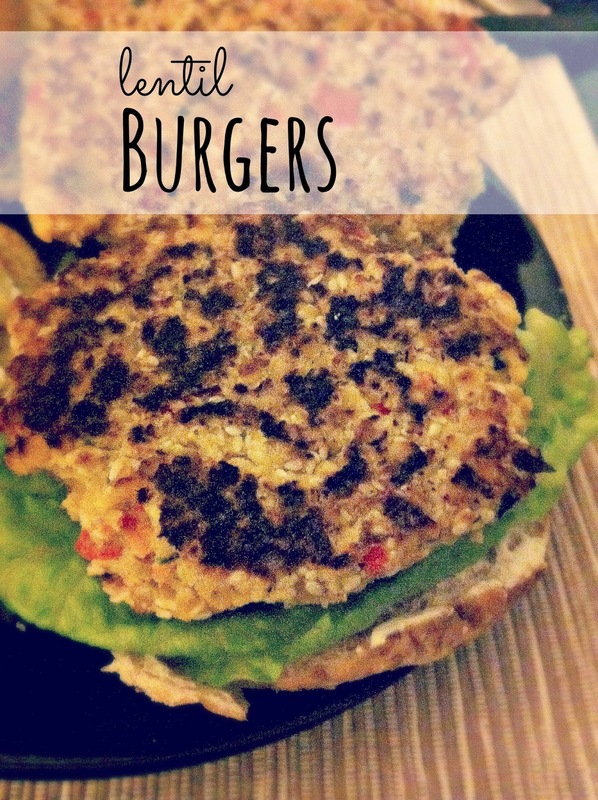 I made sure the burger buns were whole grain – yet don’t consume bread and wheat too often! For desert we had bounty balls. It’s a bit of an effort but totally worth it and I’m for sure I’ll make them soon again 🙂 The credit for them goes to Karly Kallis and her amazing recipes (check her eBooks for only 9.95$ – totally worth it). Cook lentils according to package (they should stay whole and not turn into a fluid mess). Sift the water. Add the (previously finely chopped) onion and pepper and the rest of the ingredients and spices except the psyllium husk. Now you can add some psyllium husk, let’s say 2 tbsp and see what happens. The mash will get somewhat thicker (since psyllium is a natural thickener). Well, add as much as you need in order to be able to form the burgers in your hand. Heat a few drops of olive oil in a pan and fry on each side for a couple of min. Heat milk and oil together in a pan (it shouldn’t be boiling though). Turn off the heat and add all the other ingredients, except the chocolate. Mix well and put the batter in the fridge for about 30min. Use your hands to form into the shape you want – press firmly. Put in the freezer for another 30min. 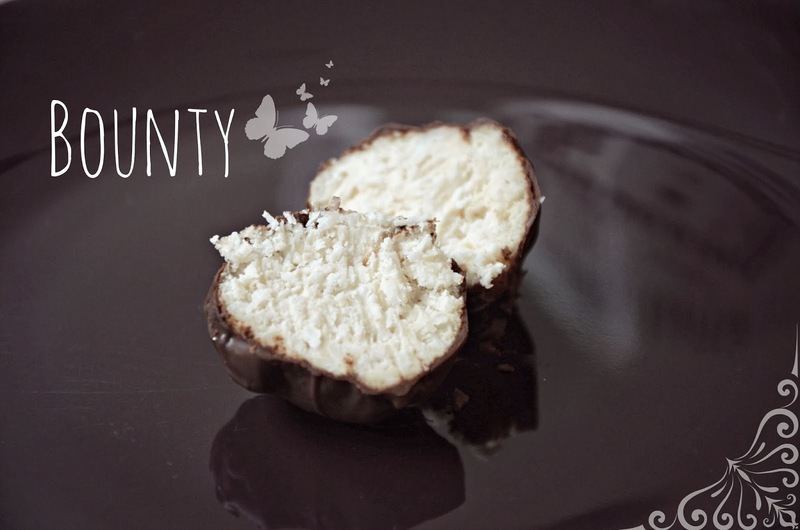 Melt dark chocolate together with 1 tbsp of coconut oil. Dip the balls into the chocolate and freeze again until hardened.